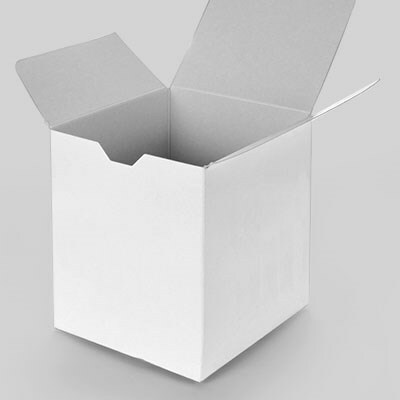 For versatile and hard-wearing cardboard packaging, look no further than Plastech’s cardboard and corrugate packaging options, which are ideally suited for the application of design graphics. 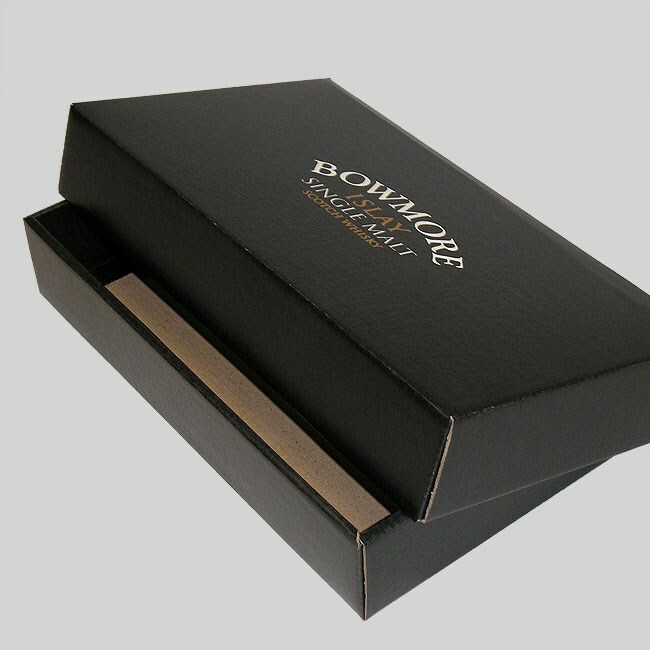 These boxes can hold a range of goods – from delicate items and presentation gifts to industrial products – and they are designed to offer maximum protection, even on impact. It’s no wonder they’re one of our most popular and flexible packaging options. 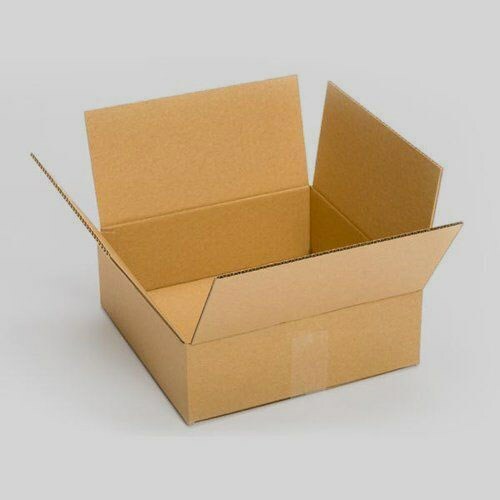 "Get in touch and we'll get creative with cardboard..."